In the previous issue of the PH Newsletter, we introduced the Run Coordinators of CMS, LHCf, and ALICE. This time, we will get to know the Run Coordinators of ATLAS, TOTEM, and LHCb, who talk about their work and the challenges that they have to face. 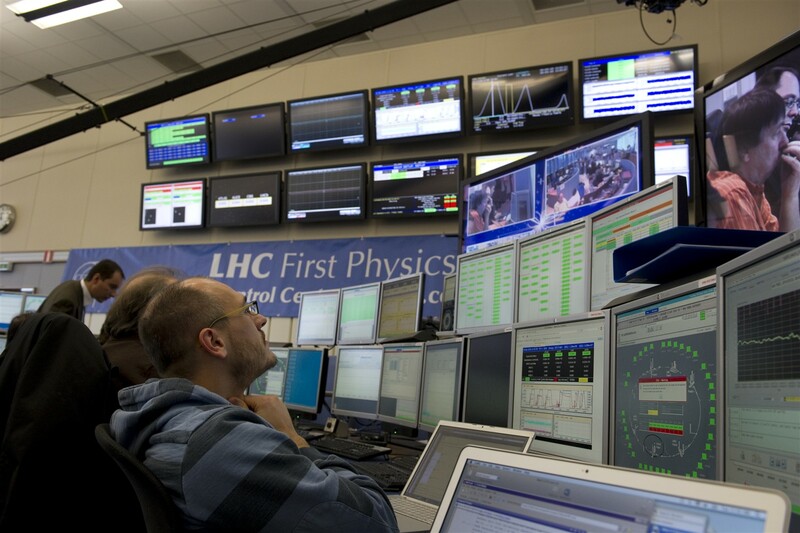 Over the last weeks, while everyone has been excited with the restart of LHC, the NA62 experiment at CERN has already started producing the first data, following the circulation of the first beams in the acceleration chain. 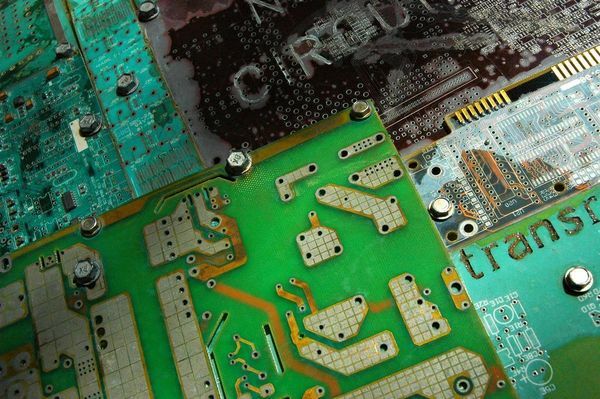 Thilo Pauly reviews an important upgrade of the ATLAS CTP that included the redesign and rebuilding of its electronic components. The eighth CERN – Latin-American School of High-Energy Physics took place from 4 to 17 March 2015 in Ibarra, Ecuador. It was organized by CERN with the support of local colleagues from Escuela Politecnica Nacional (EPN), Quito, and Universidad San Francisco de Quito (USFQ). 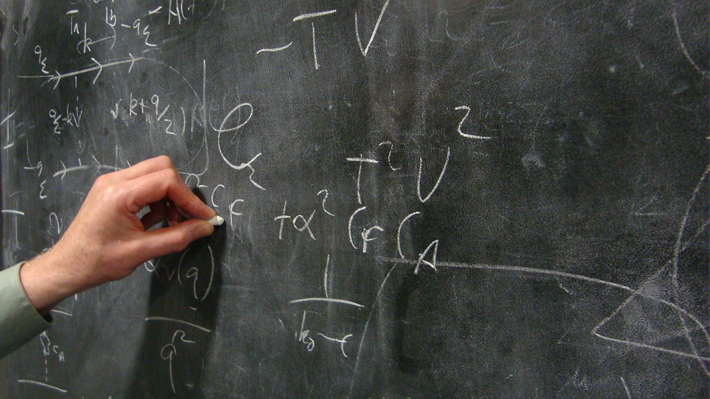 TH Institute on "Neutral Naturalness"
The TH Institute on "Neutral Naturalness", focussing on theories which aim to address the hierarchy problem and feature color-neutral top partner fields was held by CERN's Theory Division from 23 to 26 April 2015. Read more about TH Institute on "Neutral Naturalness"
Two ISOLDE scientists have received prestigious awards this year for their research in the field of nuclear and particle physics. The annual KT report showcases the organization's efforts to transfer its knowledge to society, and it presents an opportunity for everyone involved in KT activities at CERN to discuss and show their efforts to the key stakeholders. The 9th IPPOG meeting, held in Paris from the 16th to the 18th April 2015, addressed some, of the questions on education and outreach issues that emerged following the discovery of the Higgs boson. 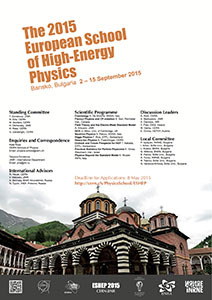 The 2015 European School of High-Energy Physics (formerly the CERN–JINR School of Physics) will take place from 2 to 15 September 2015 in Bansko, Bulgaria. It is organised and sponsored by CERN and the Joint Institute for Nuclear Research (JINR), Dubna, Russia, together with the University of Sofia, the Bulgarian Nuclear Regulatory Agency (BNRA), and the Institute for Nuclear Research and Nuclear Energy (INRNE) in Bulgaria. 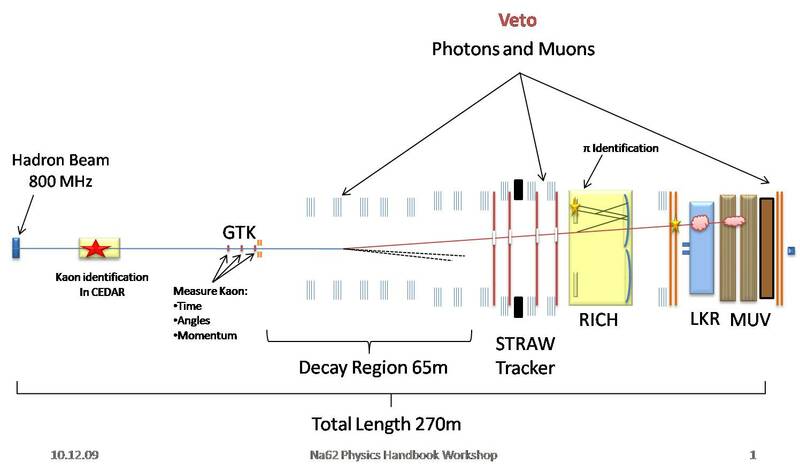 A new agreement signed yesterday in Washington between the United States and CERN will pave the way for renewed collaboration in particle physics.